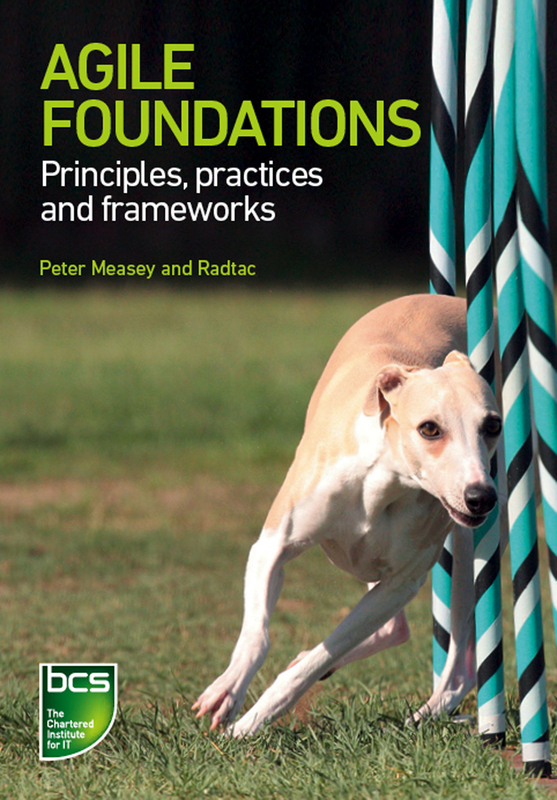 This book outlines a pragmatic view across all Agile frameworks. Its approach is at the heart of how we continually evolve the delivery and cultural effectiveness of our organisation. It's refreshing to see a well-balanced review of Agile and its methods. A text like this is long overdue. I'm encouraged to see Kanban presented in its rightful place in the history of the Agile revolution. This book provides a comprehensive and balanced view of the various Agile approaches. This information is particularly important for those considering adopting Agile as it allows informed decisions to be made and ensures the style of Agile chosen actually fits with the culture and constraints of the organisation where it will be used. Agile Foundations provides a much-needed overview of Agile, the new values, principles and mindsets, and the innovative methods that are driving improved software development outcomes worldwide. A great read for every manager and leader embarking on an Agile journey.